There are no comments for Roar Of The Falls. Click here to post the first comment. 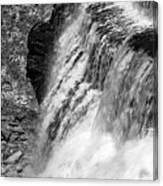 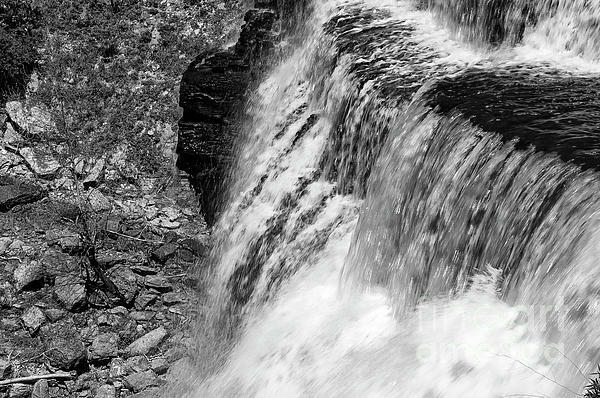 Image was shot of the Burgess Falls in Burgess Falls State Park, Tennessee in 2007.